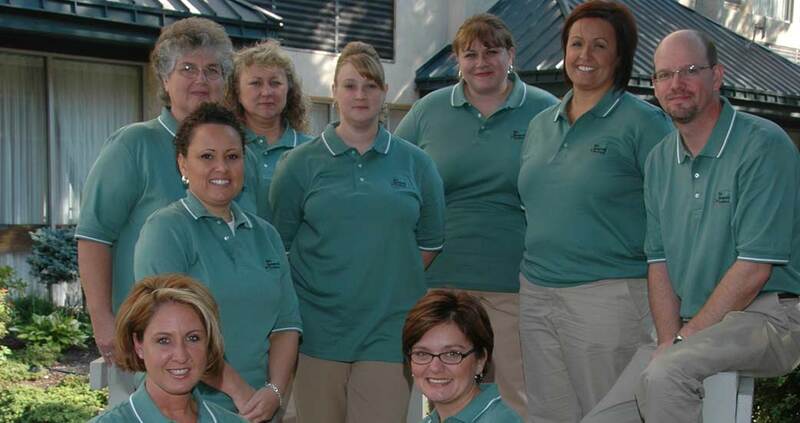 Photo: TPE volunteers take some time out for the camera at the Quest for Success conference of 2007. TPE has a rich history of volunteers contributing their time and effort for a cause and mission they believe in. The Partnership for Excellence offers many opportunities for volunteers who are in interested in contributing their time and effort to a nonprofit. The Partnership for Excellence is a great place to meet with other professionals who have a shared passion for advancing quality and excellence in the workplace. There are many opportunities to develop your personal skills, professional talents, and to increase your knowledge of the Baldrige Framework. TPE is volunteer-driven organization. We rely on volunteers, and the TPE community rewards you with experiences and friendships that help accelerate your personally and professionally. TPE examiners come from all sectors and regions of Indiana, Ohio and West Virginia. All are trained in the Baldrige Criteria to help applicant organizations identify their strengths and opportunities for improvement. See our Examiner page for more detail. See our Quest for Success Conference page for more detail about the event. Fill out the form below and we will respond with positions that are currently available. Where would you like to contribute? If you know of like-minded professionals who would be interested in volunteer positions with TPE, please list them below.